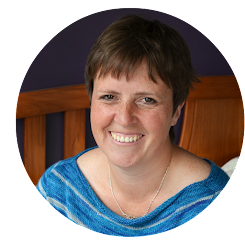 It feels like a very long time since I've had anything to share with you on this here blog. I have been super busy with the organisation of Around the Table and by the time that I have done with that for the night, all that I am generally fit for is collapsing in a heap and watching mindless telly. I have a couple of projects which have been finished or almost finished, but unfortunately neither of these can be blogged yet. BUT... I finally have a small finish. 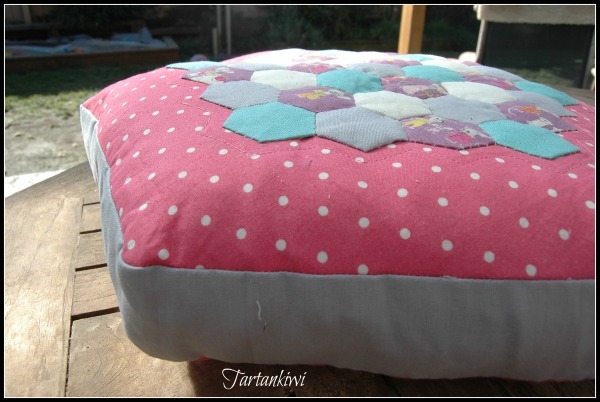 You may remember that a while ago I made an English paper pieced lumpy cushion. At the time I was unsure about it as I filled it with fabric scraps. It was heavy and I thought that it might be uncomfortable. It turns out that its Rascal's favourite cushion. When she is tired she goes and snuggles with the lumpy cushion and the tilda quilt. I decided to make a new lumpy cushion especially for Rascal. 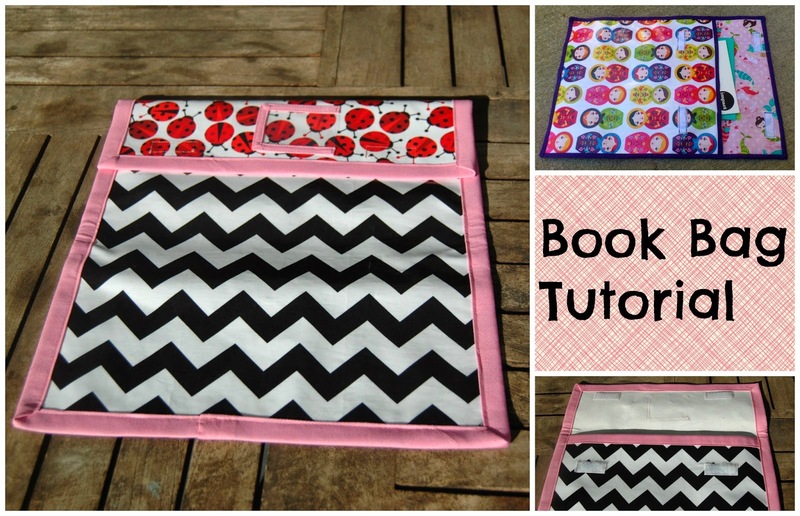 Once I had finished the hexagons, I was unsure what fabric to use as a background. 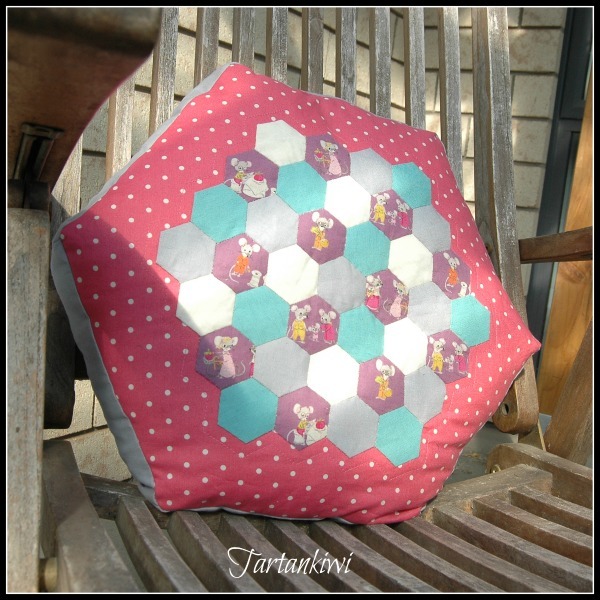 But luckily I work in a fabric shop so I took the hexagons to work and auditioned different fabrics. I reluctantly ended up with pink, but it really was the best match! Next decision was what shape to make the cushion. The original lumpy cushion was a wonky circle, but I didn't really feel like repeating that. A square was just boring and finally I settled upon a hexagon. I love the shape. Come to think of it, I love the whole cushion... Do you think Rascal would mind if I kept it?!? I'm sure Rascal has already claimed it as her very own. 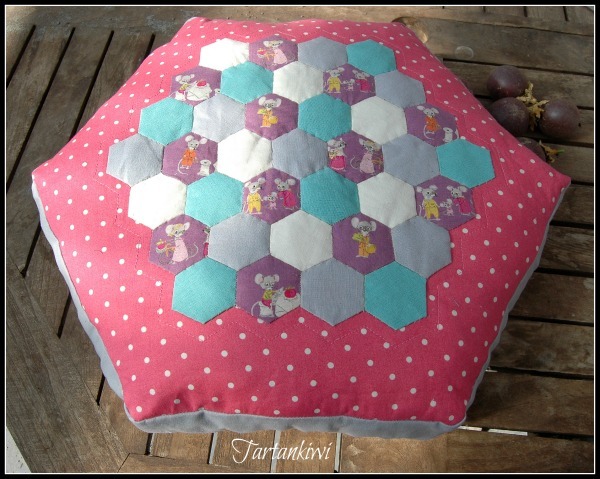 :) Love the hexie cushion! !